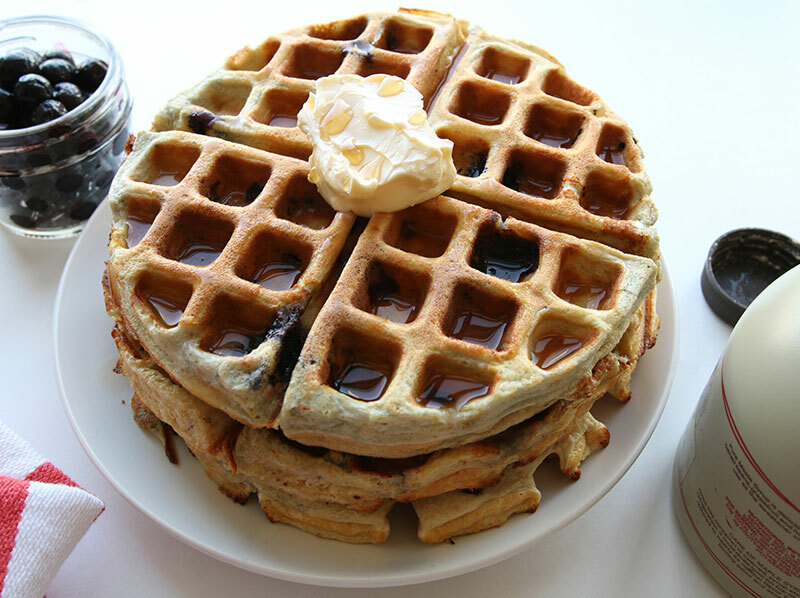 Support your fitness goals and your taste buds with these delicious protein waffles. Macros per waffle: 192 Cal, 3g Fat, 16g Carbs, 25g Protein. Blend until smooth. Add batter to waffle iron. Top with 1/4 Cup blueberries. Repeat twice more. Macros per waffle: 192 Calories, 3g Fat, 16g Carbs (3g Fiber), 25g Protein. 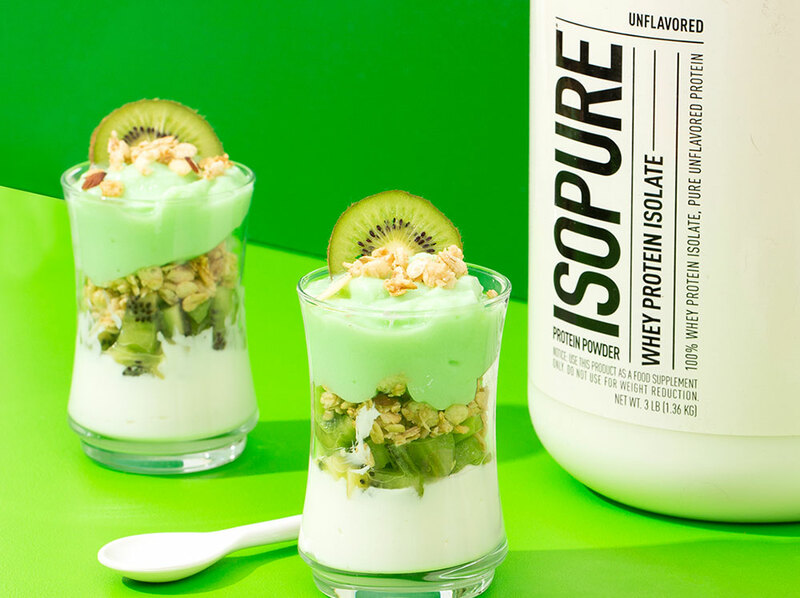 Fantastic taste and packed with protein! 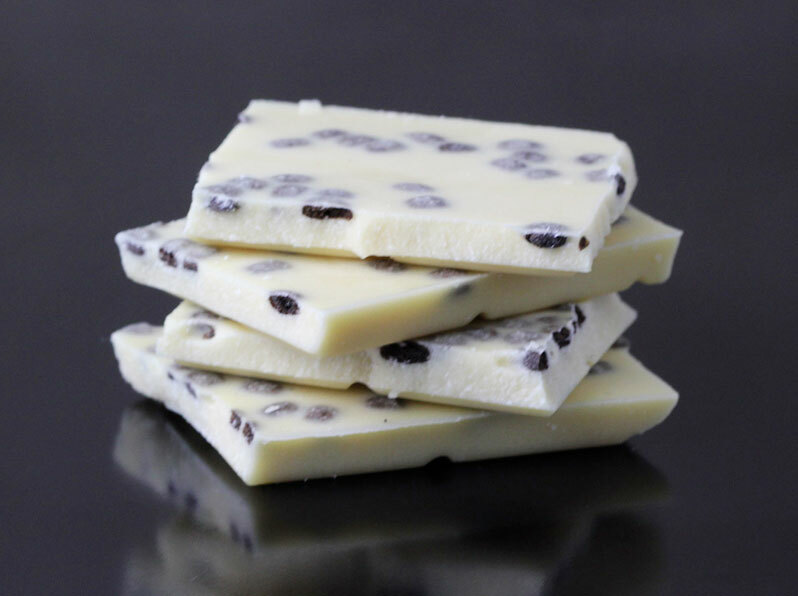 This White Protein Chocolate Crunch Bars recipe works best with Isopure® Whey Protein Isolate Unflavored.